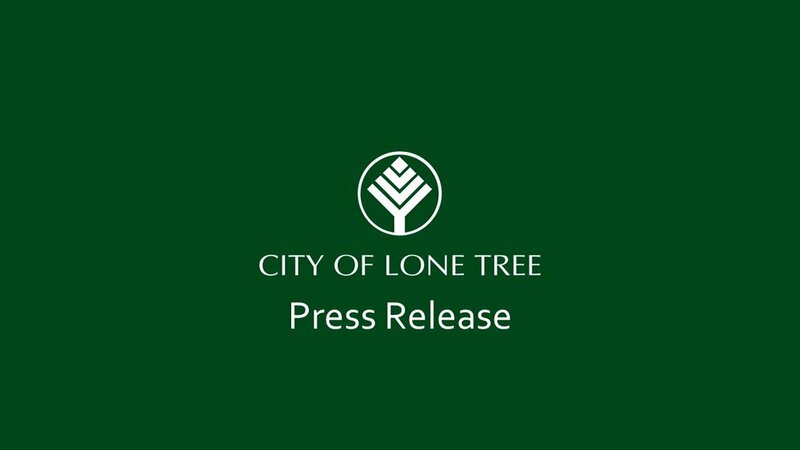 Lone Tree – Thursday, February 7 – Kiewit, one of the largest construction and engineering companies in North America, has chosen Lone Tree, Colorado as the site for its new Regional Office. Located adjacent to the new Sky Ridge Light Rail Station, opening on May 17, the new Kiewit campus will house 1,100 employees including approximately 200 planned new hires over the next year. Kiewit employees will also benefit from access to the City’s new app-based transit service, Link on Demand, providing door-to-door shuttle service throughout the community. The project is the culmination of a collaborative effort by Colorado’s Office of Economic Development and International Trade (OEDIT), the Metro Denver EDC, the City of Lone Tree, Douglas County, the Denver South Economic Development Partnership, and RidgeGate Investments. The regional office in Colorado provides Kiewit with increased access to the nation’s second most educated workforce. Its location in Lone Tree also provides the company with incredible access to talent, transportation infrastructure, and amenities in a premier Metro Denver community. They join Charles Schwab, Sky Ridge Medical Center, and the Park Meadows Retail Resort, among others, in Lone Tree’s diverse and growing business environment. For questions contact Jeff Holwell, Economic Development Director, at jeff.holwell@cityoflonetree.com.